Can there ever be too much Stephen King? If so, now's the time when we're going to find out, as the author's decades of work has never been more in-demand, both by studios and by moviegoers eager to see his stories on the big screen. 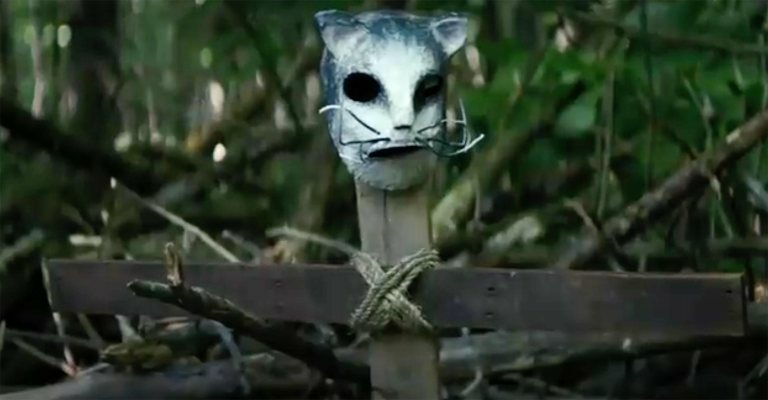 And one that has already been adapted to cult status-level success is Pet Sematary, which gives the upcoming remake some pretty big shoes to fill. Let's be honest, this new version by directors Kevin Kölsch and Dennis Widmyer already looks better and has bigger stars such as Jason Clarke, Amy Seimetz, and John Lithgow, but it will it have the corny fun that makes the original memorable? And will it translate when updated for contemporary concerns? Does PETA get a credit on this? While some changes to King's story are expected, this trailer offers a pretty big twist to a pivotal event affecting the Creed family. If you know the original film you'll know the scene when you see it, but it involves a cat, a little girl, and a speeding truck. 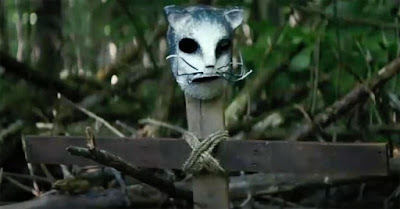 Pet Sematary opens on April 5th.